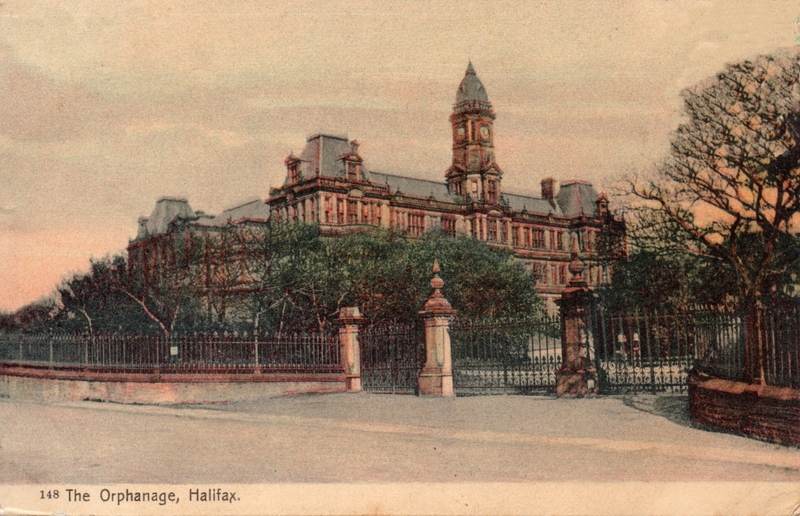 Crossley Orphanage in Halifax was opened in 1864 by the Crossley brothers - John, Josepah and Francis. Initially, it was for for boys aged between 2 and 15 years, and girls aged up to 17 years. 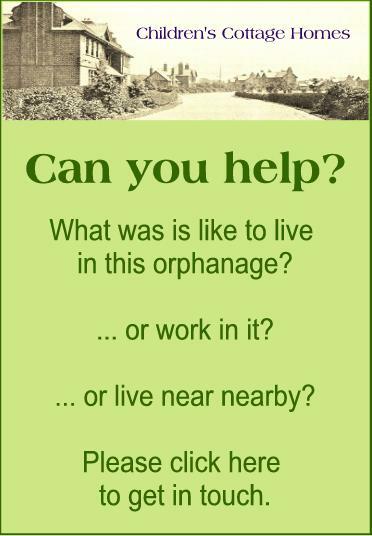 It took the name of a second benefactor in 1887 becoming the Crossley and Porter Orphanage. 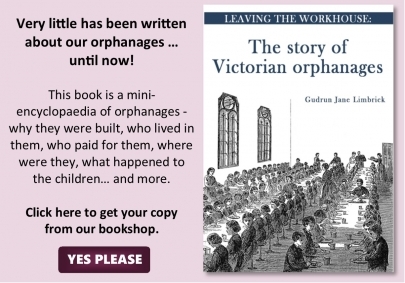 In 1919, the orphanage became a day school and in 1984, it merged with another school to become the Crossley-Heath School which is still in existence today.